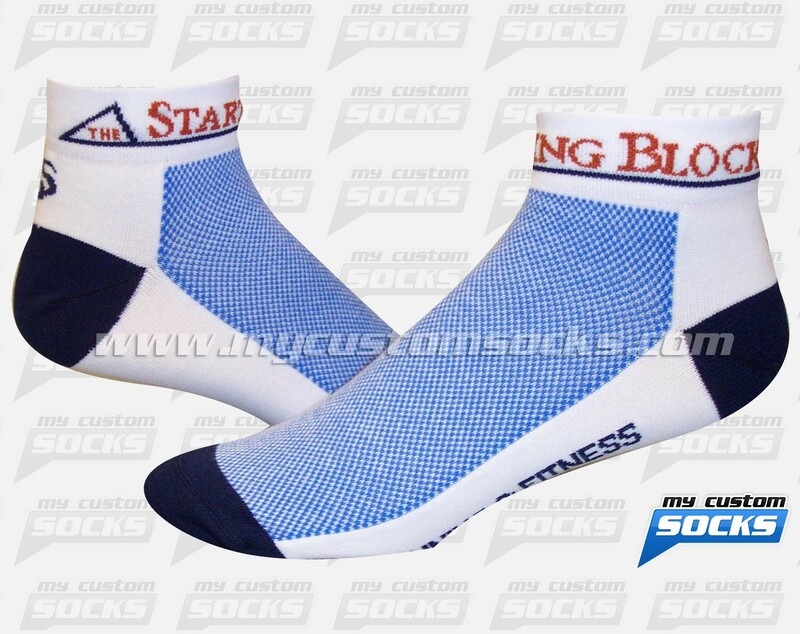 Team Custom Socks was proud to work with The Starting Block in Vernon, British Columbia. 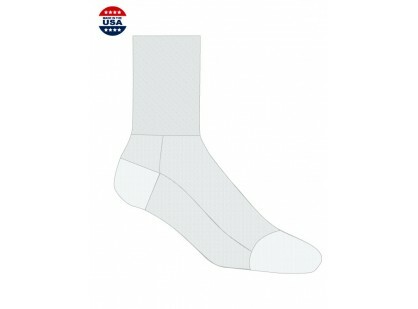 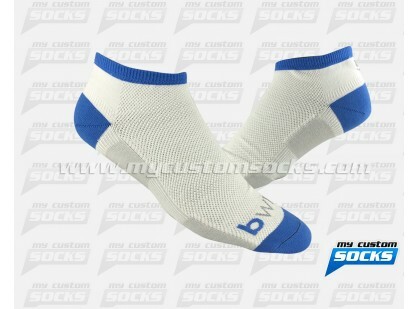 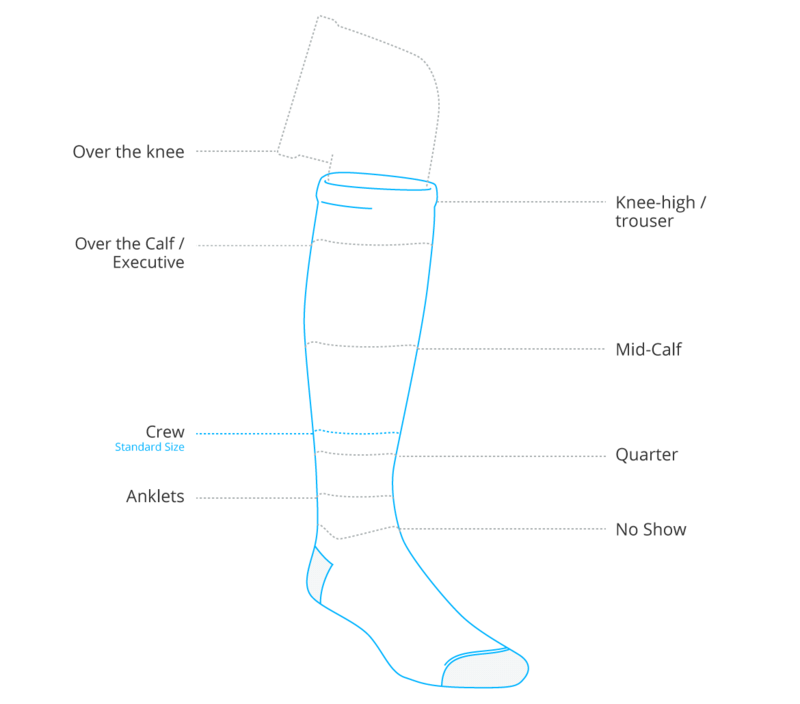 This running & fitness gear store wanted to add custom socks to their store catalog, they were looking for a low cuff sock with their logo on the cuff, the no show white socks that our team designed for them was exactly what they had in mind. 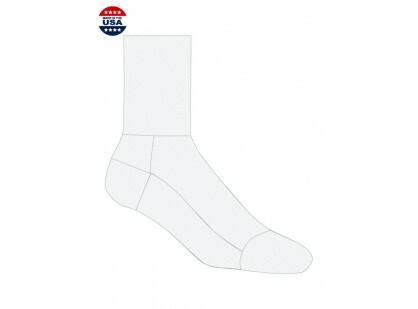 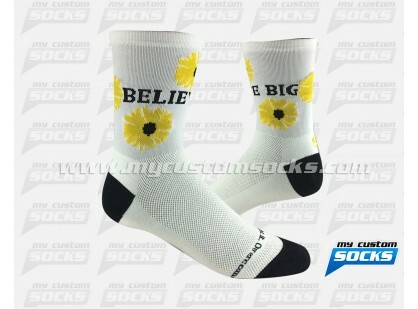 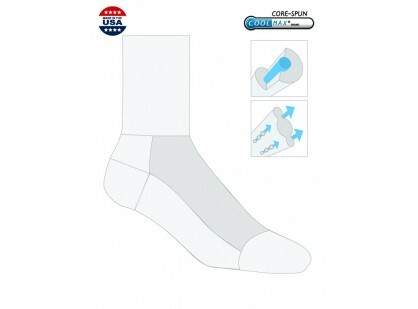 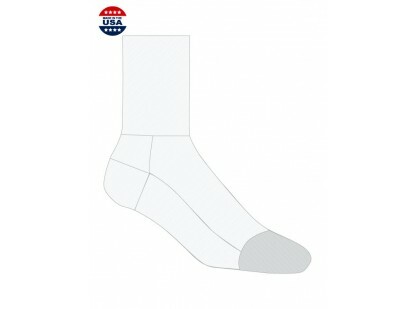 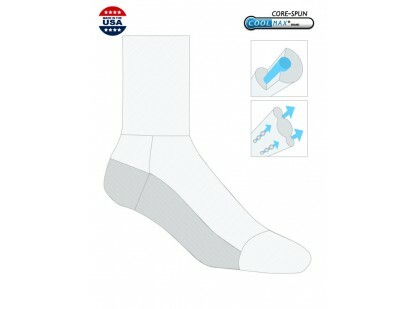 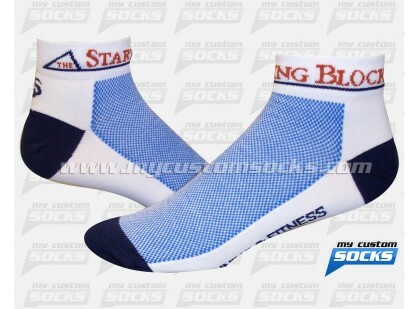 Our best fabric was used in the production of these socks to make them more comfortable. 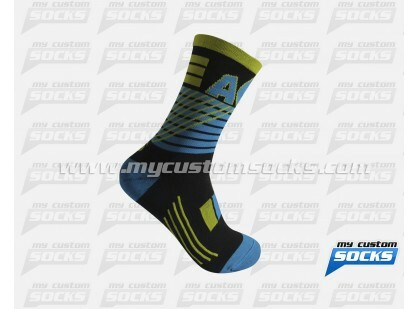 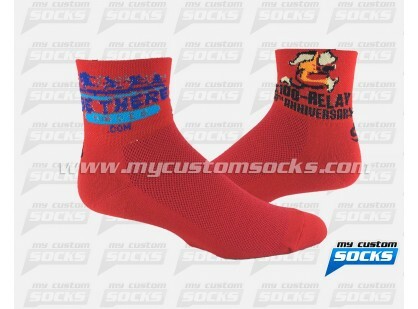 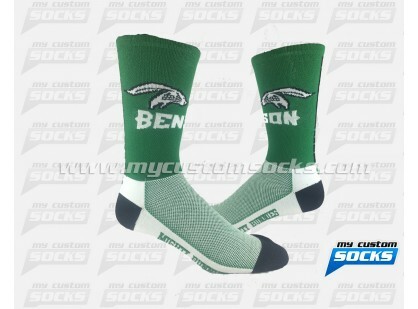 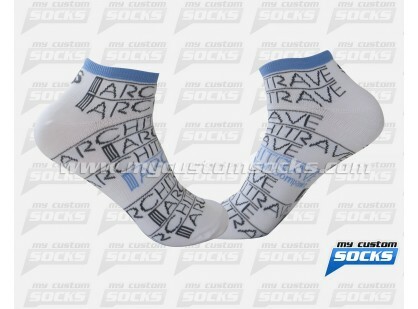 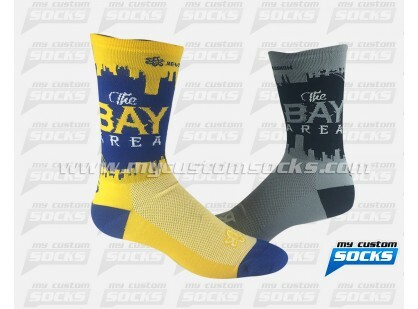 Their customers loved these custom running socks.